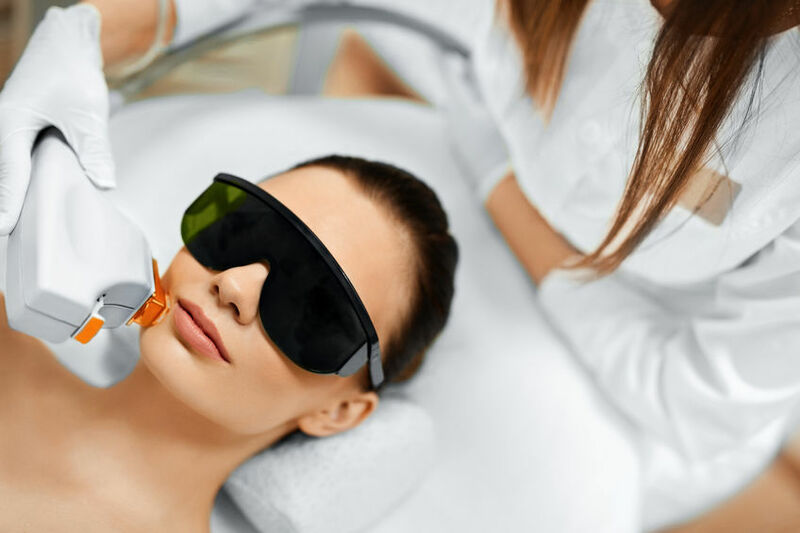 Laser skin rejuvenation involves brief, high-energy laser pulses applied to the skin. The intense energy causes a photo acoustic effect in the skin, stimulating cells to produce more collagen. The increased collagen production reduces the appearance of skin imperfections such as fine lines, wrinkles, crow’s feet, acne scars, enlarged pores, and uneven skin tone. This non-ablative skin rejuvenation procedure is completely painless. 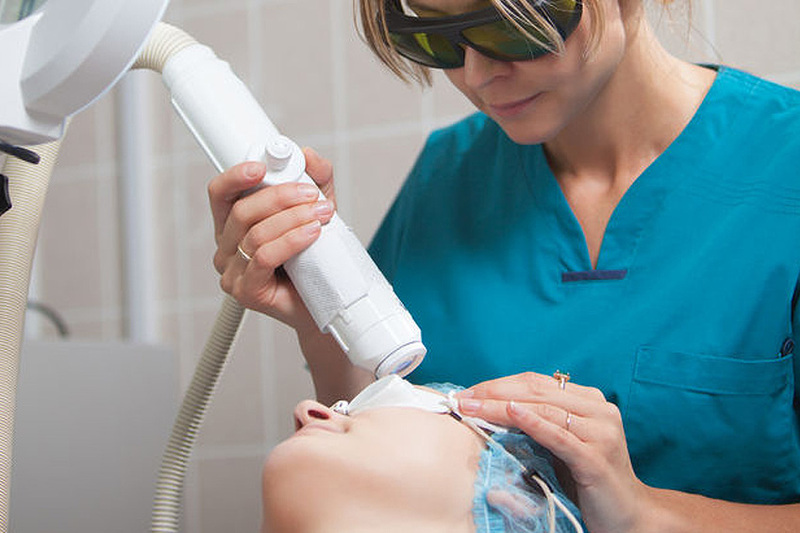 Q-switched laser light is applied in a continuous motion across the treatment area, avoiding sensitive locations. 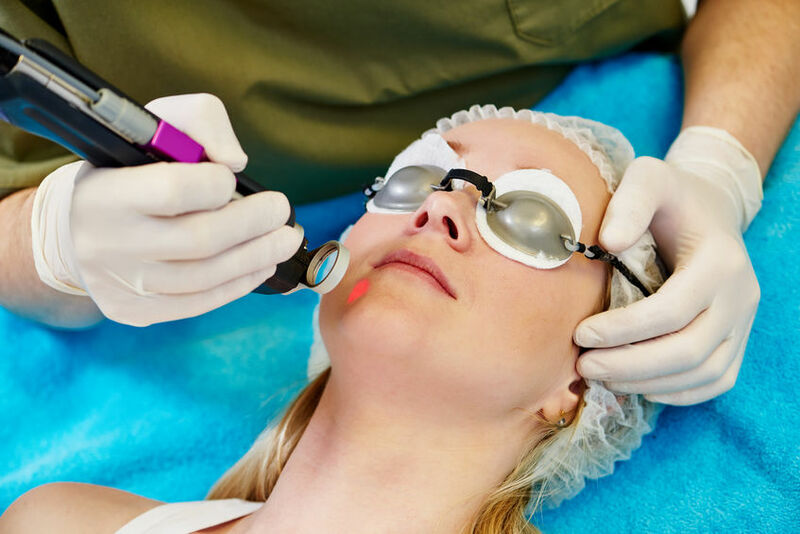 Treatments are typically performed on the face, neck, and/or hands. 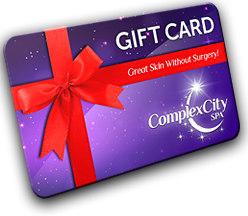 Side effects from the skin rejuvenation procedure are typically mild. Patients may have a slightly pinkish skin tone, as if they had just exfoliated. Rose Hip Seed Cleanser, Apple Stem Cell Serum, Vitamin C 20% VE&H Serum, Apple Stem Cell Moisturizer, Edelweiss Stem Cell Moisturizer, Dragon’s Blood Gel, Bio-Placenta, Tinted Sunblock Moisturizer.